Just let me know, if you wanna go, to that lake outside LaGrange. They gotta lotta nice bass, ah! You know what I’m talking about! 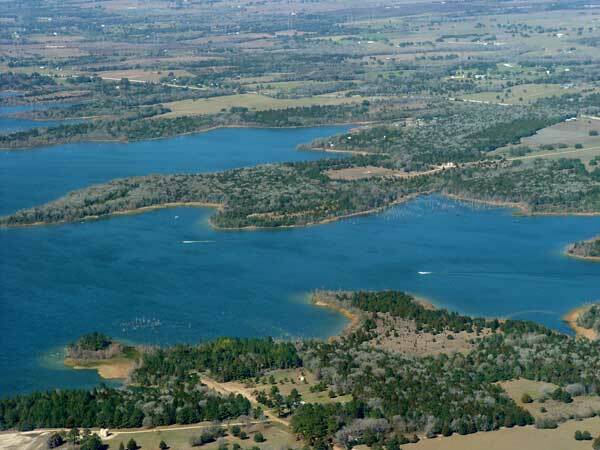 Lake Fayette is an excellent bass fishing lake. The fishing can absolutely ignite when these feisty fish turn on. That’s no big secret. For decades, Fayette has garnered a reputation for quality fish, with the possibility of high numbers. While the chances for a double digit trophy catch may be slim, many anglers will still catch the biggest fish of their life. In the colder months, when many anglers elsewhere are anxiously anticipating warmer water, Fayette is a good choice. Fayette is a power plant lake managed by the LCRA to supply electricity to Fayette County and surrounding areas. Contact Ryan Wags for booking an outing. Click here for rates and trip info.